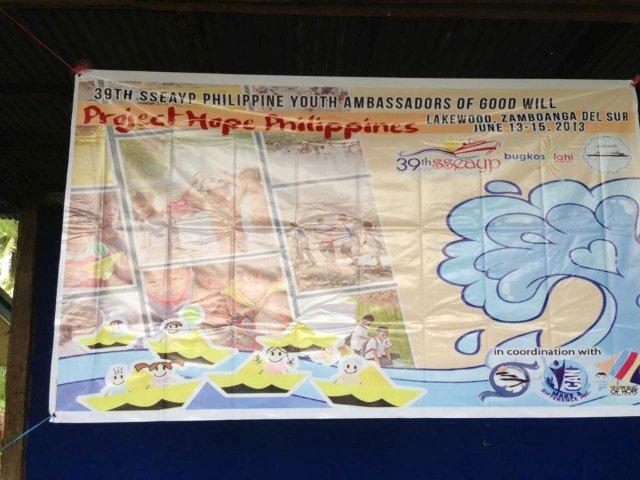 The 39th SSEAYP Participating Youths (PYs) from the Philippines successfully carried out their PPA on June 13-15 2013 at Lakewood, Zamboanga del Sur, Philippines. 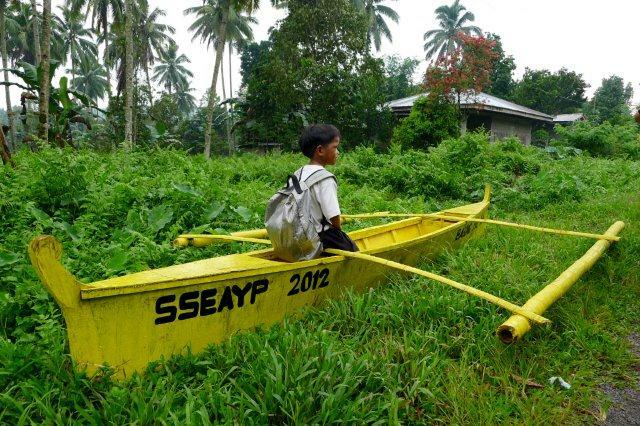 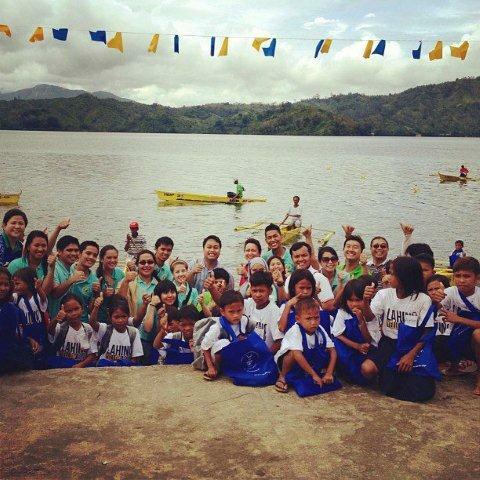 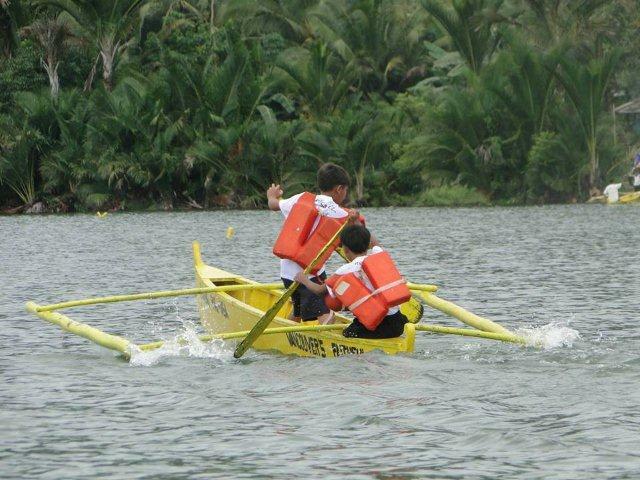 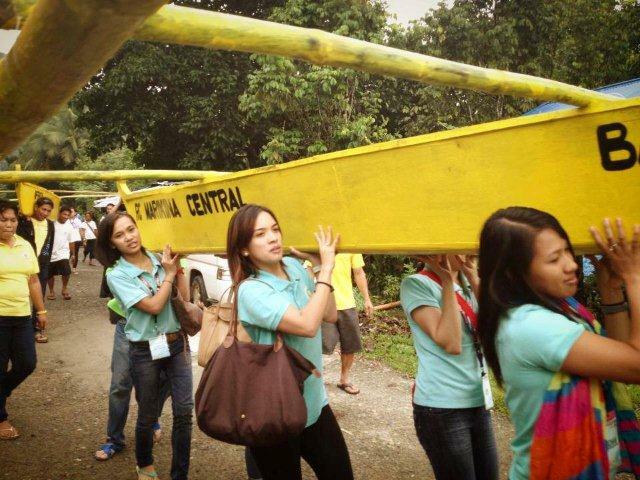 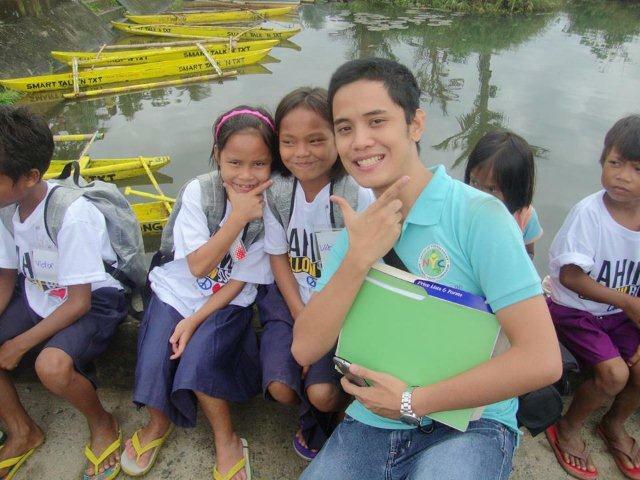 They donated 5 seater yellow boats to the fishing community and school children to provide more opportunity and easier access to basic education. 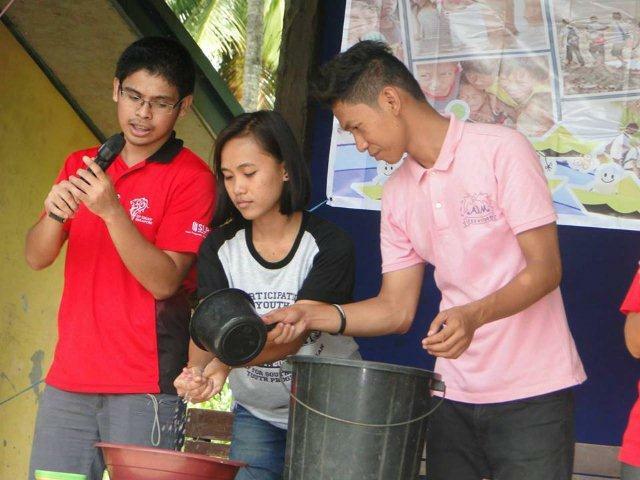 This project was mainly funded through the on-board project “Change for Change” in which coins of different currencies had been collected from the 39th SSEAYP participants. 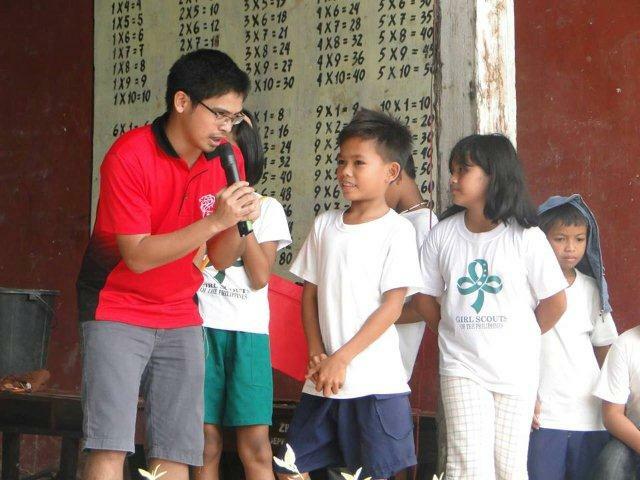 The 39th Philippine contingent also conducted complementary programs such as Leadership training for Grade 6 students, W.A.S.H. 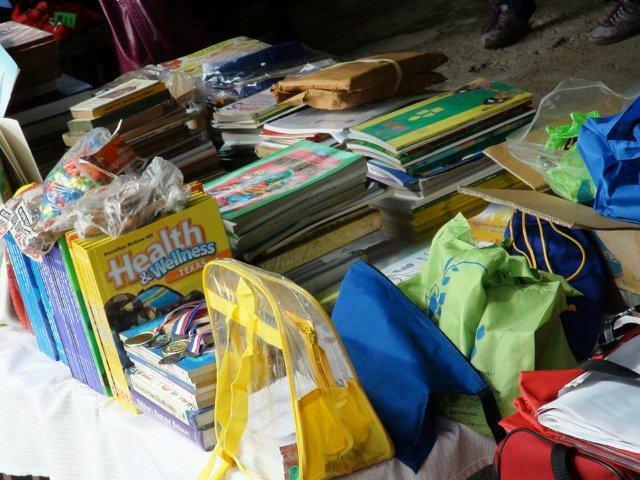 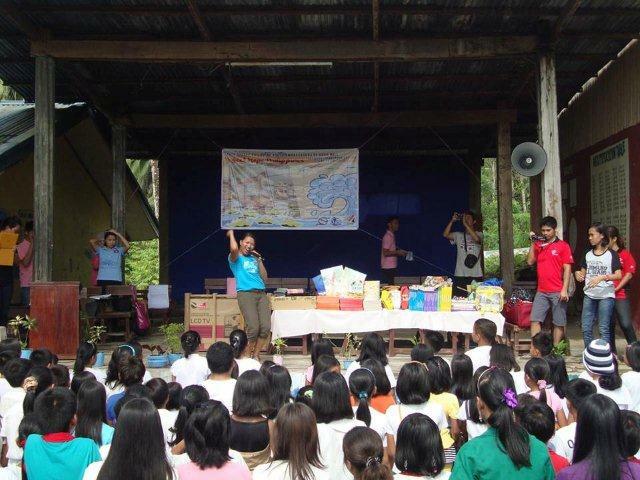 (Hygiene Program), Basic Theater workshop as well as turnover of educational materials in cooperation with SSEAYP International Philippines. 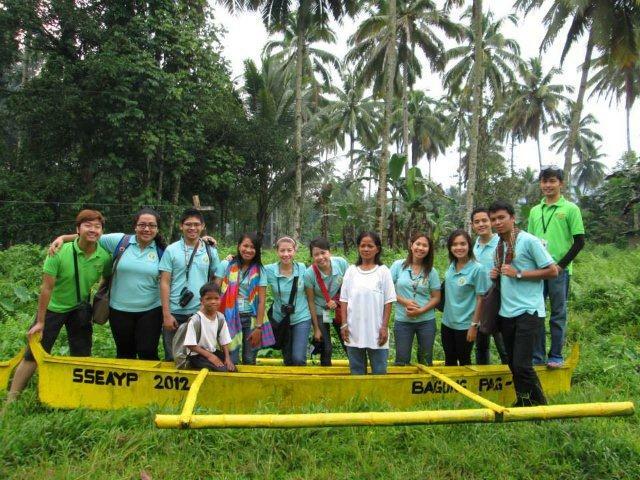 Other contingents are planning to carry out their PPAs to contribute themselves to communities with their SSEAYP spirits.